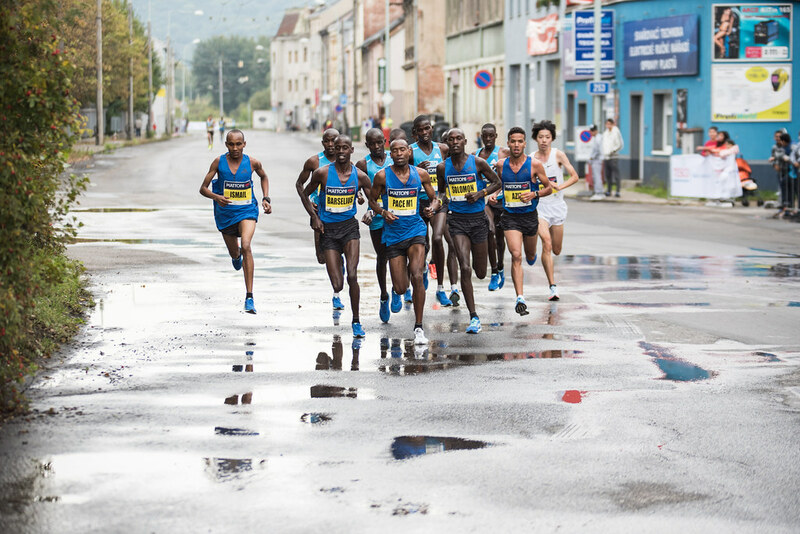 The Mattoni Olomouc Half Marathon is the largest running event in the picturesque winemaking region. 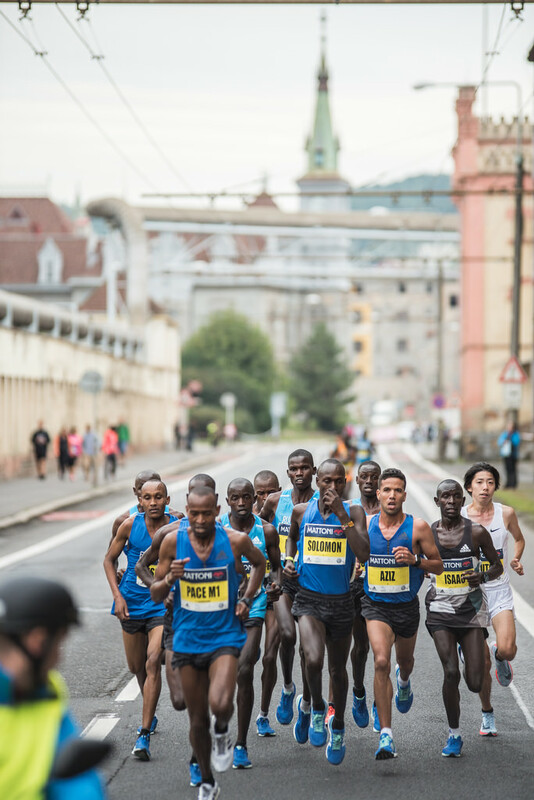 Enjoy the exceptional atmosphere of a sunset run through this charming Baroque city. 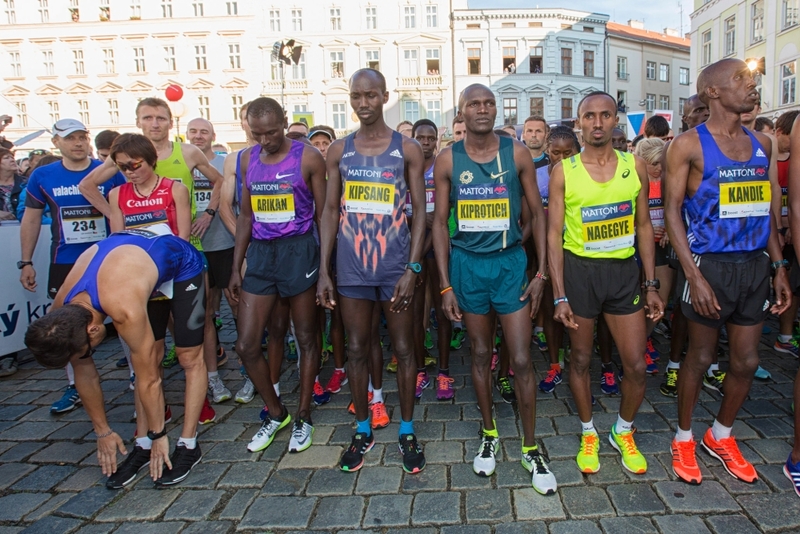 The race has won the hearts of runners with its charming race course through green city parks and cozy lanes crossing the historic Horní Square. 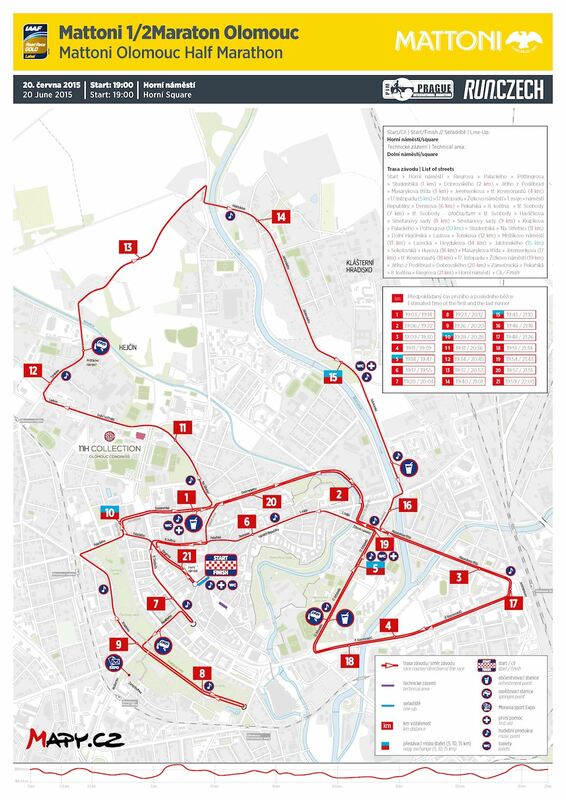 Don’t miss this fascinating evening race!